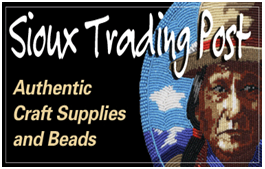 Videos, Books, Tipis, Rendezvous Supplies & more. 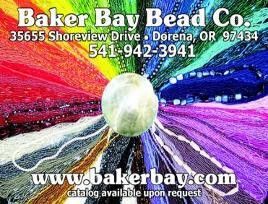 Full line of Native American Craft Supplies: Beads, Feathers, Bone Items, Jewelry, Findings, Bells, Books, Videos, and much more. 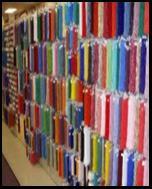 "Virtually everything you need to powwow..."
Quality American Indian Craft Supplies for over 25 years. Your banner ad here for only $48 per month. Free if you are a display advertiser in Whispering Wind magazine. This page receives 18,000 hits per month!! Click Here! 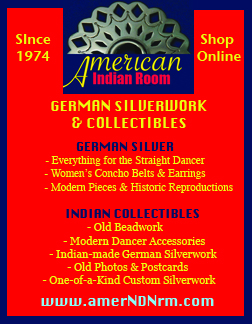 Unique Indian Arts & Crafts, Inc.
100% Ojibwe-owned Company Offering Beads, Rhinestone banding, Swarovski stones, Beading supplies, and more! Secure shopping online or by catalog. A complete line of craft supplies. Your banner ad here for only $48 per month. Free if you are a display advertiser in Whispering Wind magazine. This page receives 18,000 hits per month!! 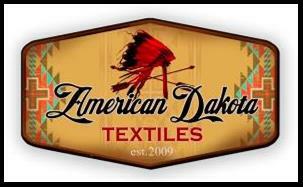 We are the largest wholesale and retail source for authentic traditional and contemporary American Indian Music since 1984. We distribute the music of over 50 recording labels.